1. First and foremost a Satanist is a person of action and not just of words. One can yell "Hail and Glory to Satan" all day but how does that benefit Satan and Satanism? 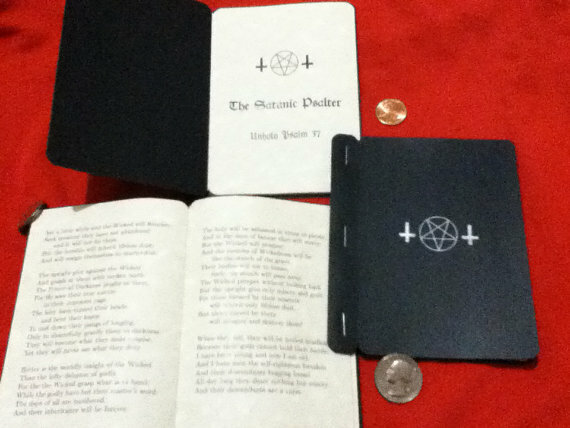 A Satanist should be involved in promoting Satanism in whatever way that he or she is capable of doing. 2. A Satanist understands that fear, guilt and regret are tools of Organized Religion which is the natural enemy of Satanism. He or she will resist these negative emotions wherever possible. These tools are used to enslave the mind, body and life of people who fall under it's spell. 3. A Satanist does not extend unconditional love or forgives easily. It is not natural to love everyone. Love those worthy of your love and respect. Forgiving those who have wronged you and not provided recompense and not shown remorse in any aspect is an act of cowardice and foolishness. Organized religion pushes the concept of "forgiveness" so that they can release themselves from their own religion's horrible, evil and cruel past deeds. A Satanist does not shy away from vengeance and understands the true meaning of justice. 4. The Satanist indulges but not to the point of destruction and harm. He or she does not deprive themselves of pleasures and desires of the flesh but instead glorifies them. This principle applies especially to sexual gratification which organized religion attempts to keep under lock and key. 5. A Satanist does not believe in the concept of organized religion's "sin". He or she will reject the slavery of this concept in every conceivable way. 6. The Satanist is mature. He or she does not whine constantly or possesses childish "wishes" but understands that our destiny is in one's own hands. 7. A Satanist knows that to succeed in life, one does not have their "hand held", but leads where others would only follow. 8. Satanism is not a fad. A Satanist realizes that it is a serious belief and path in life and is so much more than putting on dark clothes, following rock bands or coming up with silly nicknames. 9. Satanism isn't about sacrificing animals, babies or other nefarious illegal actions, but it is going against the "norm" and against conformity. It is the ultimate freedom. 10. A Satanist does not allow himself or herself to get caught up in petty squabbles or in-fighting. They pick and choose their fights carefully, applying their powerful energy where it is best suited. 11. A Satanist should not be hypocritical as so many in Organized Religion are and instead reject hypocrisy whenever found. 12. A Satanist should have respect for other Satanists and respectfully disagree when arguments and differences arise. This shows how we are different from those in organized religion whose adherents routinely show their petty hatred and malice for others in their belief system. 13. 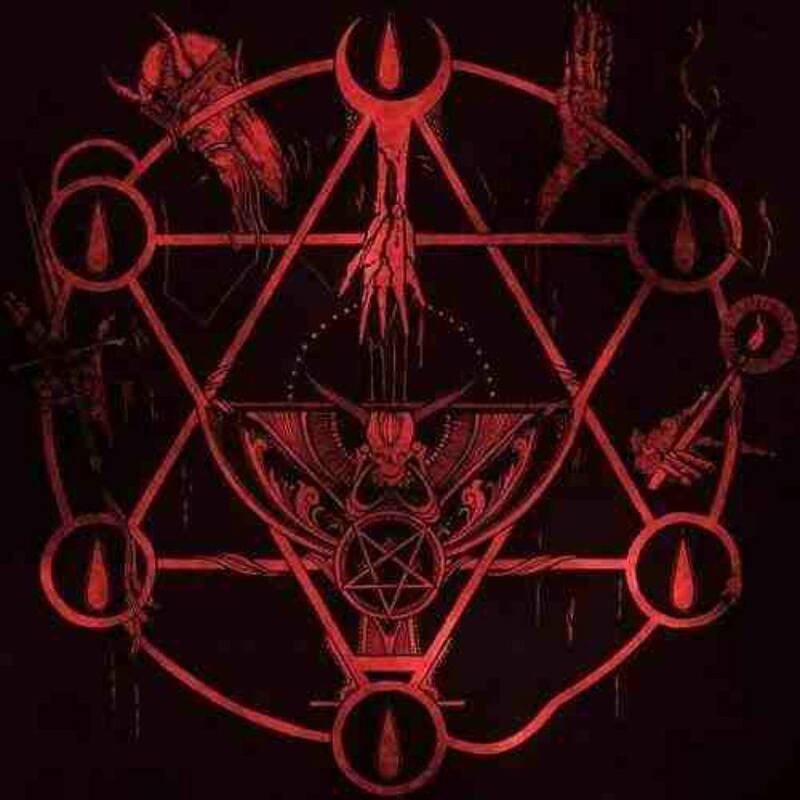 The Satanist is brave and not ashamed to proclaim the principles and beliefs of Satanism where it is possible without physical, financial or any other type of harm incurred.